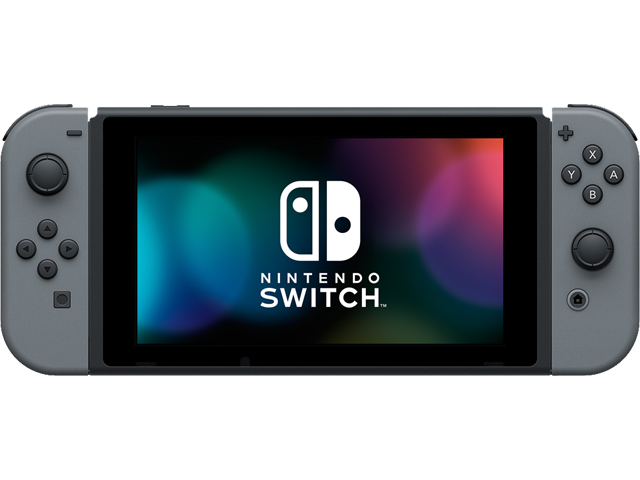 This bundle includes the Nintendo Switch console and Nintendo Switch dock in black, and left and right Joy‑Con™ controllers in a contrasting gray. It also includes all the extras you need to get started. Switch Skin + Screen Protector - Super Mario Bros.